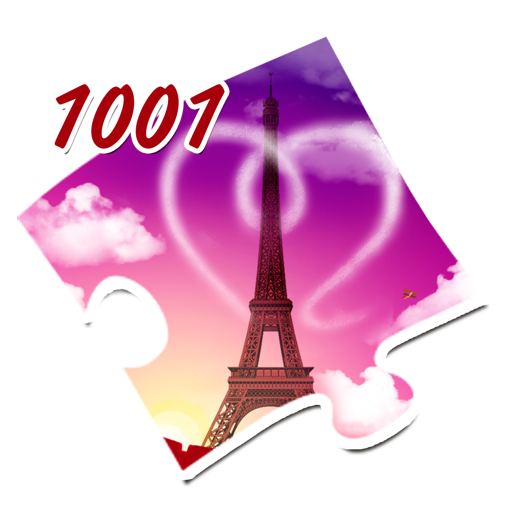 1001 Jigsaw World Tour: Europe is an exciting puzzle game and a fantastic tour guide. Put together jigsaw puzzles from a multitude of pieces and study the sights and traditions of Europe in 500 high-quality photos. 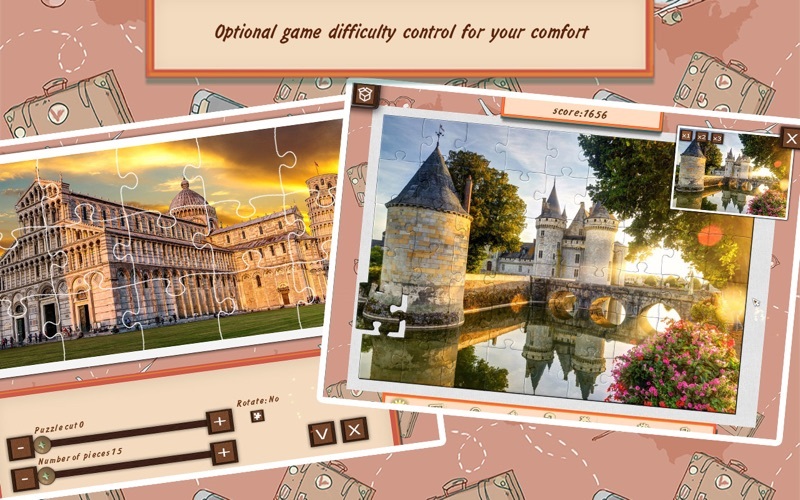 Now you can solve your favorite jigsaw puzzles and travel the world without leaving the comforts of home! For more enjoyable and comfortable gameplay, we’ve provided a whole host of options! Set a difficulty to suit you for each puzzle – choose the number of pieces, their grade and turn function! 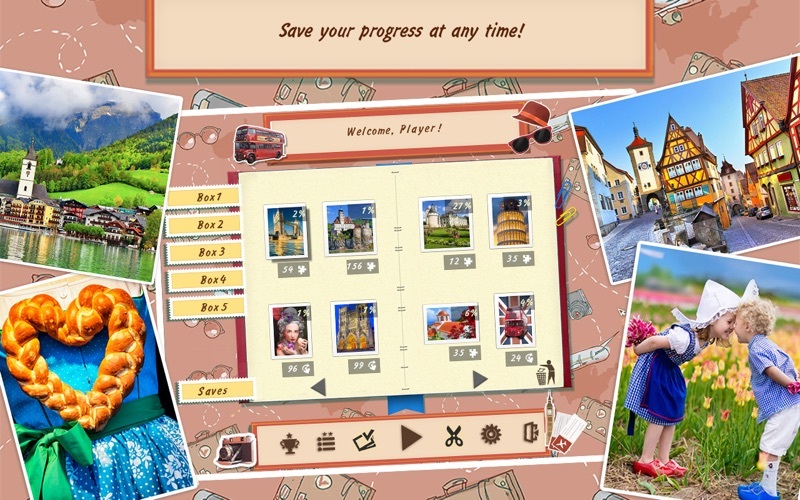 Save your progress at any time and go back to assembling your saved puzzles whenever you want! Simple controls and plenty of hints and tools make the game a joy to play. With all this flexibility, the game is suitable for both new players and true professionals in the logic puzzle genre. An exciting tour across Europe awaits you: the passionate flamenco of Spain, the beautiful castles of Germany, the medieval spirit of the old Czech lands, the winter resorts of Switzerland, the romance of France, the great heritage of Austria, the southern temperament of Italy, the Olympic atmosphere of Greece, the royal spirit of Britain... And that doesn’t even scratch the surface of what you’ll find in this game! 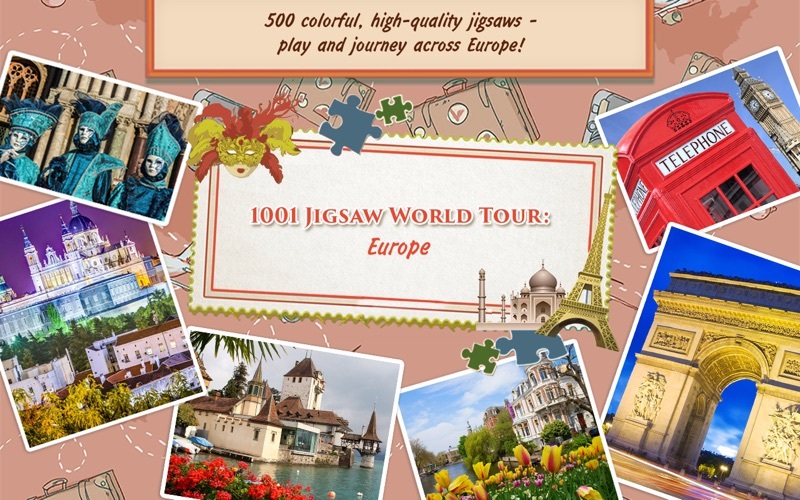 Take advantage of this unique opportunity to visit over 20 countries in Europe – play 1001 Jigsaw World Tour: Europe! 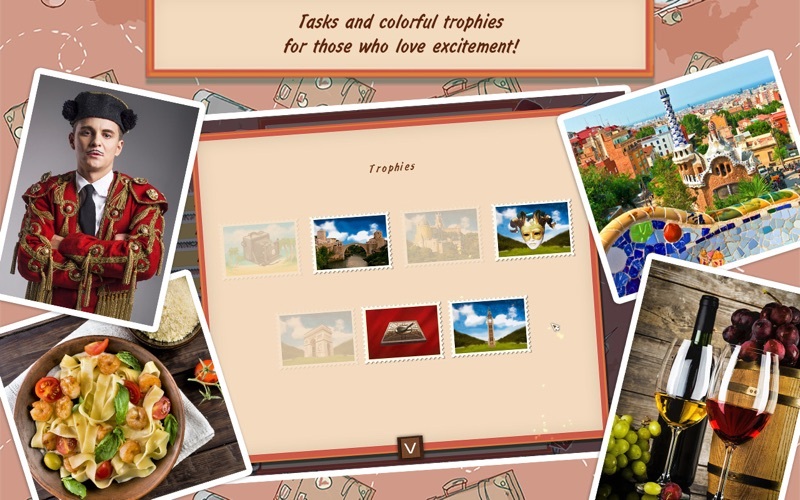 1001 Jigsaw World Tour: Europe is a game and global tour guide. 500 high-quality photos: famous sights galore, plus architecture, monuments, art, national traditions and glory, history, cuisine… A true medieval and modern Europe! And you can start your journey through it right now! 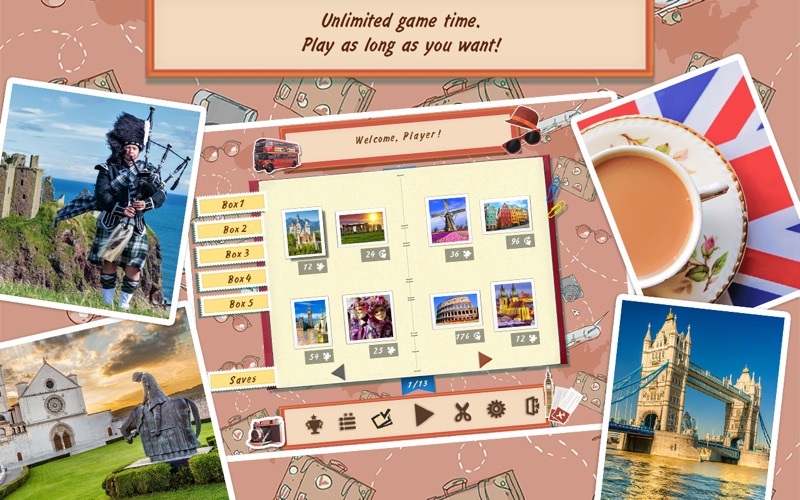 - 2 in 1: a game and a tour guide for Europe!